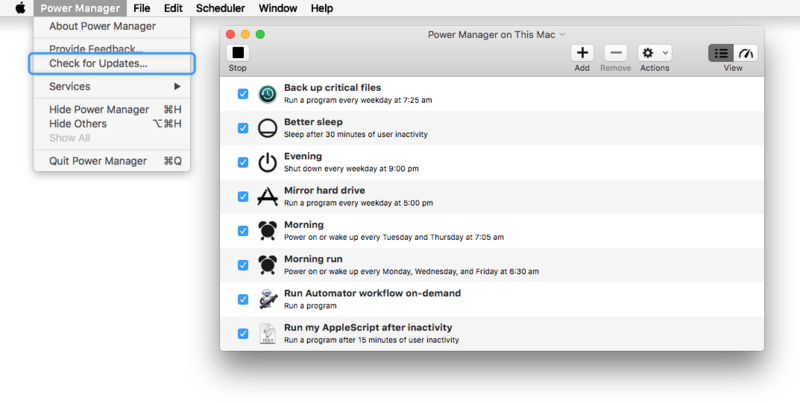 Today we released Power Manager and Power Manager Pro 4.5.3. This update fixes a bug affecting Gatekeeper. Bug: Worked around codesign bug affecting OS X 10.10 and earlier (rdar://26297046).